DWA Commerce is a single, yet comprehensive solution that allows you to manage your entire business operations from a single, easy to use browser based application. 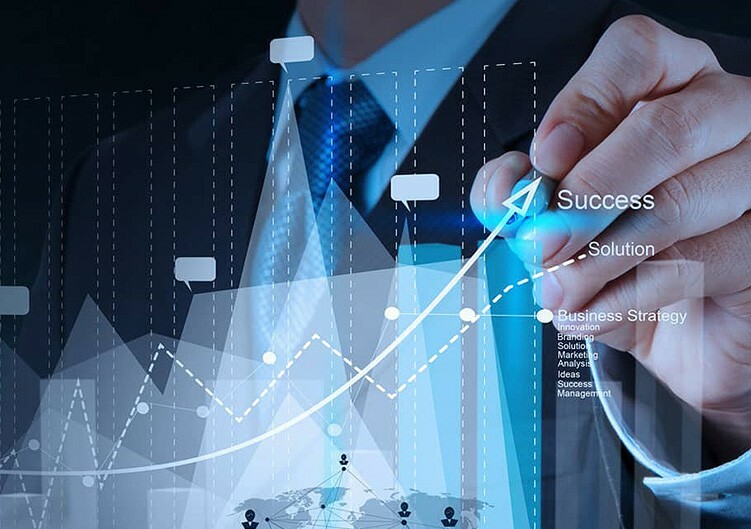 It provides clear visibility into your business functions and complete control over every aspect of business operations. DWA Commerce allows you to captures all business critical information for immediate access and company-wide use. DWA Commerce is a one of the most comprehensive Business Management solution that offers your everything you need to run and manage your business smoothly. It gives your clear visibility into all business functions, including your customer facing channels as well as back-end operation; all accessible from a single console. 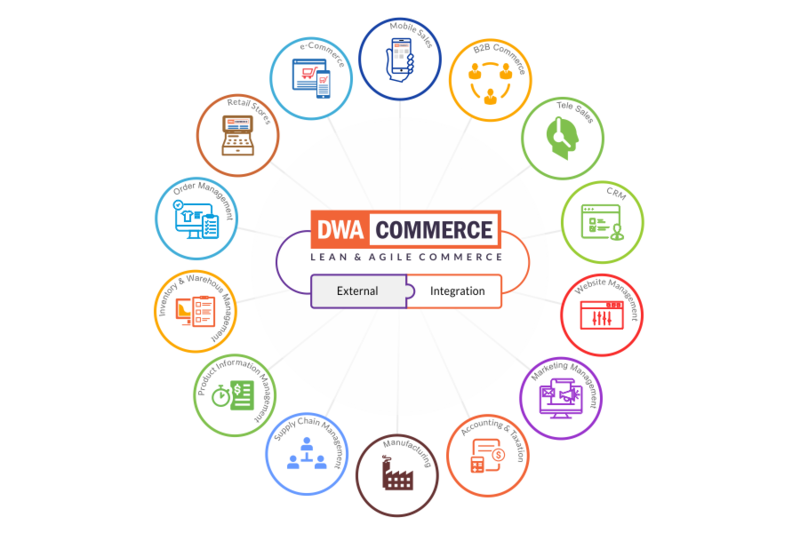 DWA Commerce has been designed to be Flexible. You can start with DWA Commerce Platform as a whose or choose to start with a specific solution. DWA Commerce can be Customization to your Specific Business Needs. You also get the option to choose from SaaS offering as well as Dedicated hosted offering. With DWA Commerce you can get started with your business in matter of a few day. DWA Commerce offers an intuitive users interface that's easy to understand and use. Whats more you can choose from a SaaS offering as well as get a dedicated hosting offering. Business needs to take informed decisions to adapt to the ever changing market conditions. With DWA Commerce, you only have to work with a single solutions, so information is available on simple click of a button. 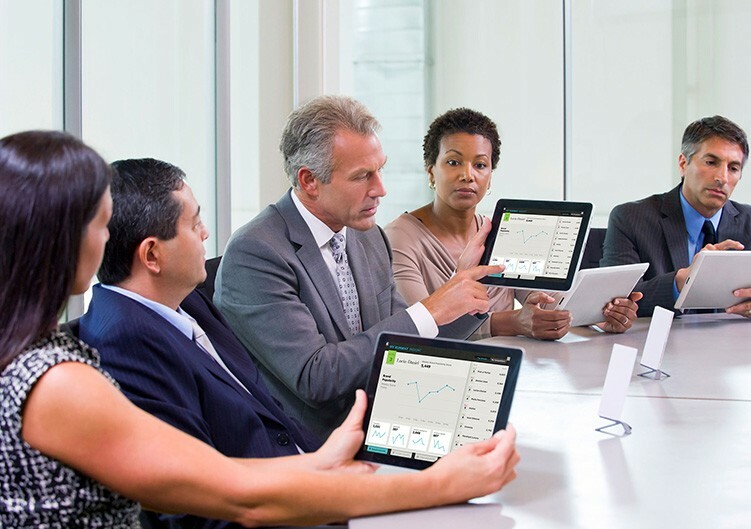 Helping you take decisions faster and help you keep pace with changing market conditions. 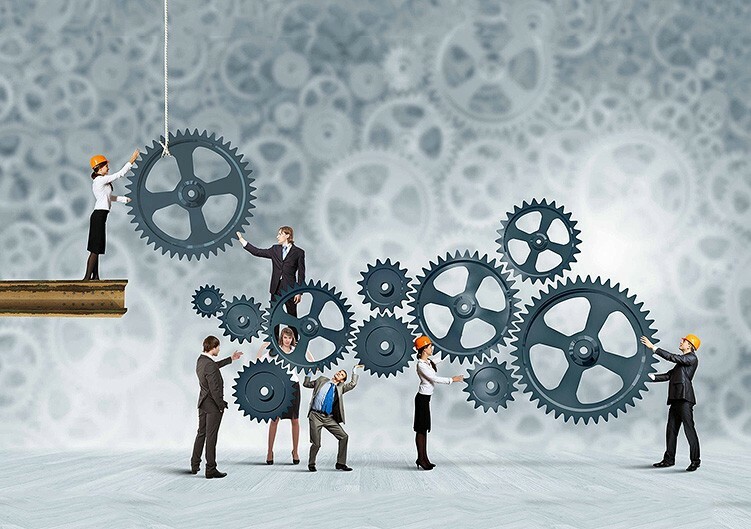 With increasing cost and shrinking margins, optimizing operations cost is the key to success. DWA Commerce helps you automate business process, implements better check and balances; gives you better visibility, control over business operations. This helps reduce reduces human error, wastage, losses & pilferage; makes operations teams more effective and efficient. DWA Commerce gives you complete control over your Sell Side as well as Business Operations. With DWA Commerce your business is empowered to sell across all sales channels, go from Online to Offline as well as Offline to Online. That too with complete control and clear visibility into business operations. Shift in IT solution can cost business dearly, specially when scaling up. 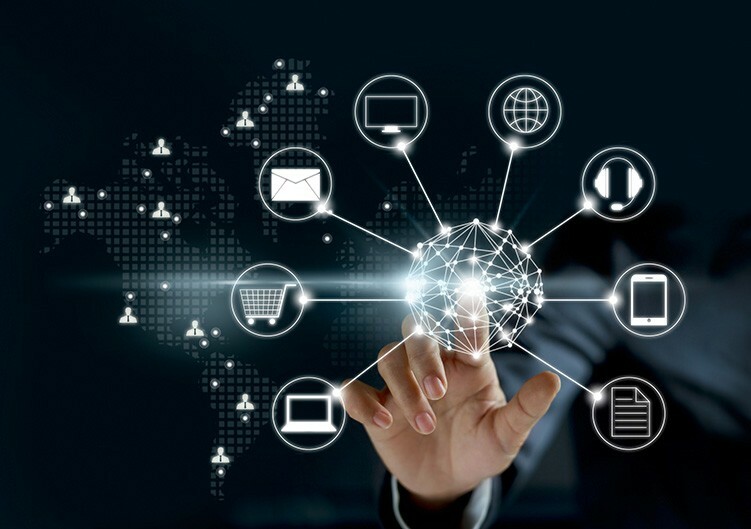 DWA Commerce can scale to match your business growth; be it scaling from a few transaction a day to millions of transactions; expand from selling on single channel to multiple channels across geographies. You can also choose to start smaller point solution and add features as you need.